Do you like Planet 161? Share it with your friends. 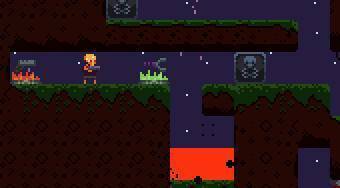 Planet 161 - overcome various obstacles and in each round get to the portal that will lead you to the next level.